What does “code yellow” mean to Tom and Pradeep? Who was the goldfish trying to kill? Who writes My Big Fat Zombie Goldfish? Who is Tom’s best friend? What did Mark hit his head on? What happened to Mark’s school’s science lab? Who is Tom’s older brother? Where did Mark get the goldfish? 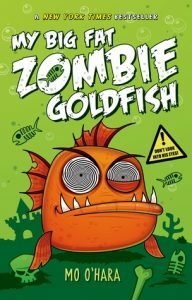 Problems with My Big Fat Zombie Goldfish (vol. 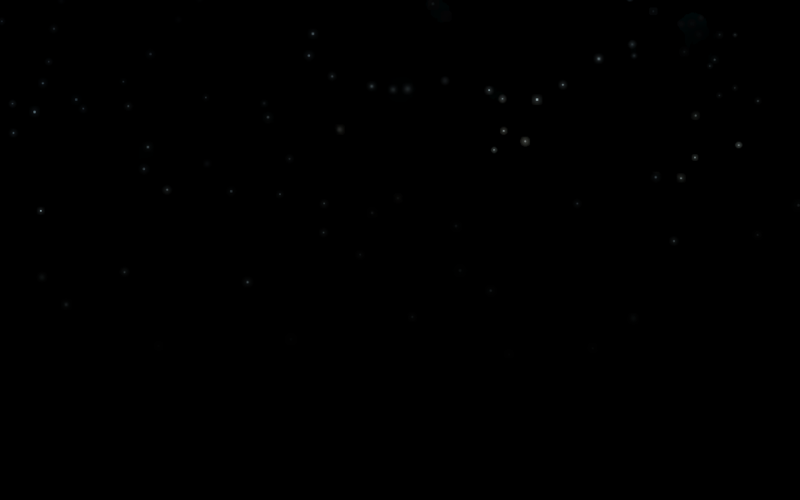 1)? Report!